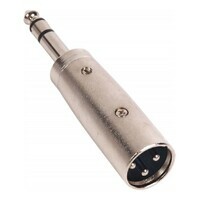 The SWAMP 'XLR(f) - XLR(f)' audio adapter is used to change the 'gender' of an XLR(m) connector, to be XLR(f). 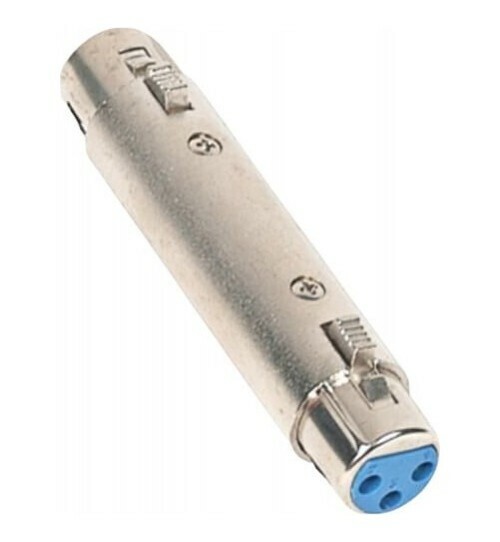 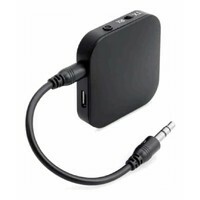 This handy little adapter enables the user to switch the gender of a standard XLR cable. 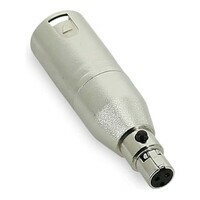 Attach it to the male end of an XLR cable to turn it into a female - female cable. 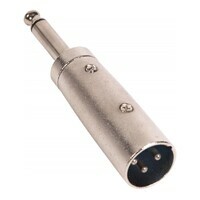 First choice for audio components. 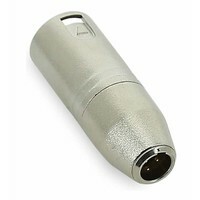 Great quality and prices. 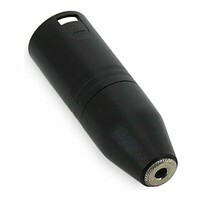 Items which are hard to find elsewhere.